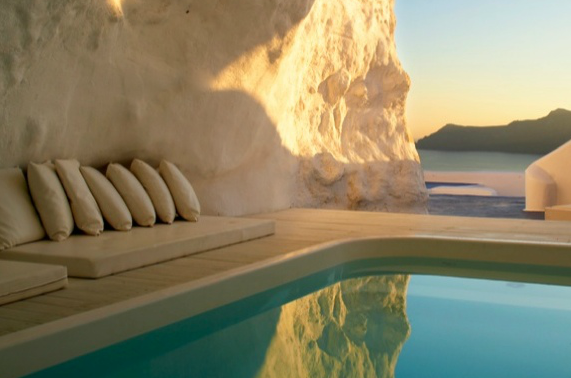 This is the best “best hotel swimming pools in the world” round-up we’ve seen yet. It’s from a design blog, so the focus is on design and form instead of service and function. 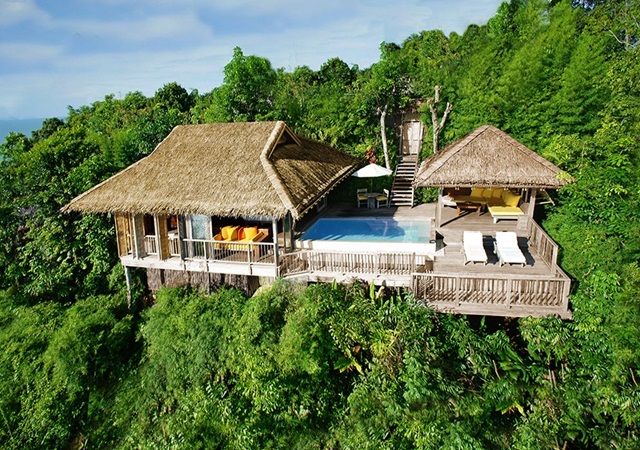 Most of the properties are small, boutique type offerings in Asia or Europe—no lazy rivers or kids clubs to be found. 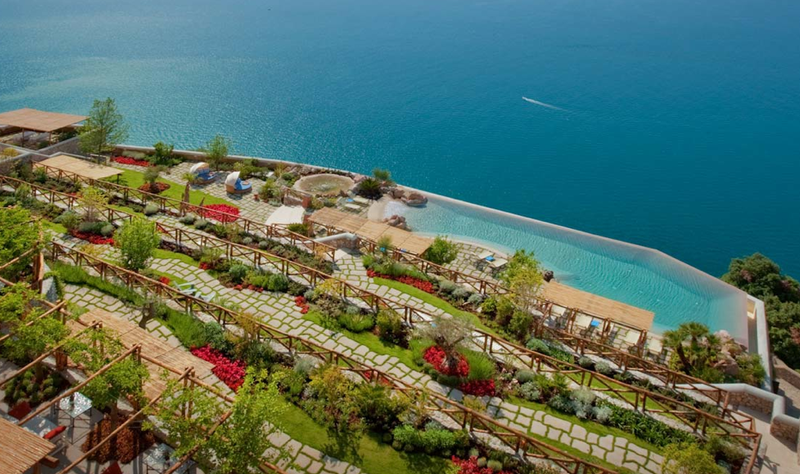 Check out the rubber tree water slide in Thailand, the white cave oasis in the Santorini mountains and the infinity pool terraced into the cliff in the former castle on the Amalfi coast. Breathtaking stuff. And definitely expect to see some of these properties in more detail on a We-Wish Wednesday soon! Click links for more hotel pools in Europe and hotel pools in Asia.